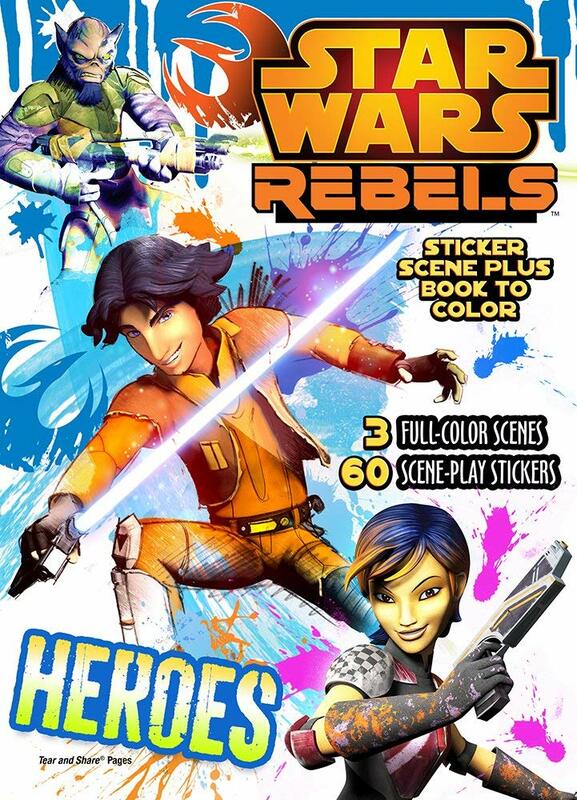 Susan's Disney Family: The full 4th season of Star Wars Rebels is headed to Blu-ray on 7/31/18! To celebrate enter to #Win a cool prize pack! 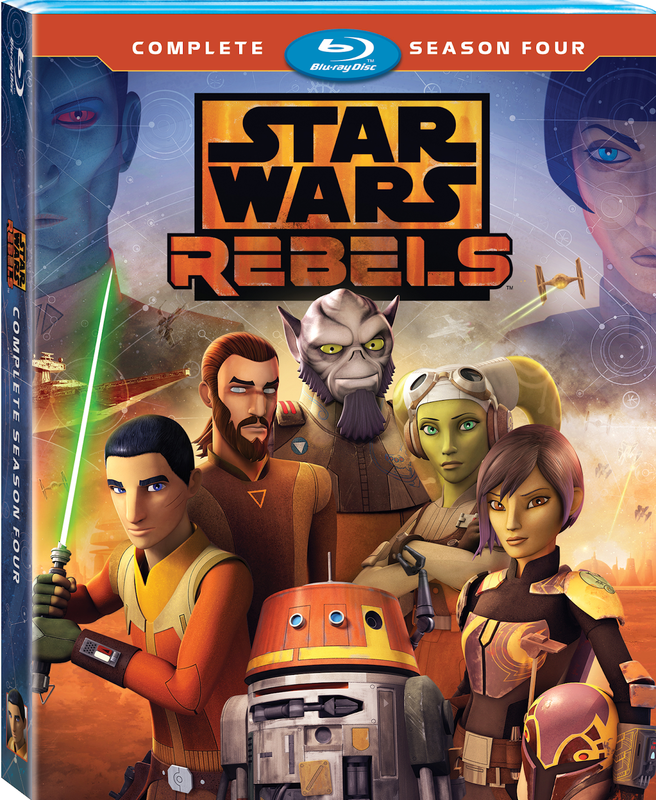 The full 4th season of Star Wars Rebels is headed to Blu-ray on 7/31/18! To celebrate enter to #Win a cool prize pack! Star Wars Rebels fans you will be excited to hear that the full 4th season of Star Wars Rebels is headed to Blu-ray on 7/31/18! My family and I are huge fans of the show! Sad that this is the last season, but I am sure there will be new shows and new adventures in the future? We are excited to check out the new DVD and all of the cool bonus extras! Are you going to pick up a copy? Join the Ghost crew as they embark on their most important mission in Star Wars Rebels: The Complete Fourth Season, available on Blu-ray™ and DVD July 31st! Star Wars Rebels: The Complete Fourth Season delivers all 15 action-packed episodes of the hit CG animated series’ final season, plus exclusive, never-before-seen bonus extras on Blu-ray™! Star Wars Rebels was created by Dave Filoni (Star Wars: The Clone Wars), Simon Kinberg (“X-Men: Days of Future Past”), and Carrie Beck (“LEGO Star Wars: The Freemaker Adventures”). The Lucasfilm Animation production is also executive-produced by Filoni and Kinberg. The season four voice cast includes Taylor Gray as Ezra, Vanessa Marshall as Hera, Freddie Prinze, Jr. as Kanan, Tiya Sircar as Sabine, Steve Blum as Zeb, Dee Bradley Baker as Rex, Mary Elizabeth McGlynn as Pryce, David Oyelowo as Kallus and Lars Mikkelsen as Thrawn. 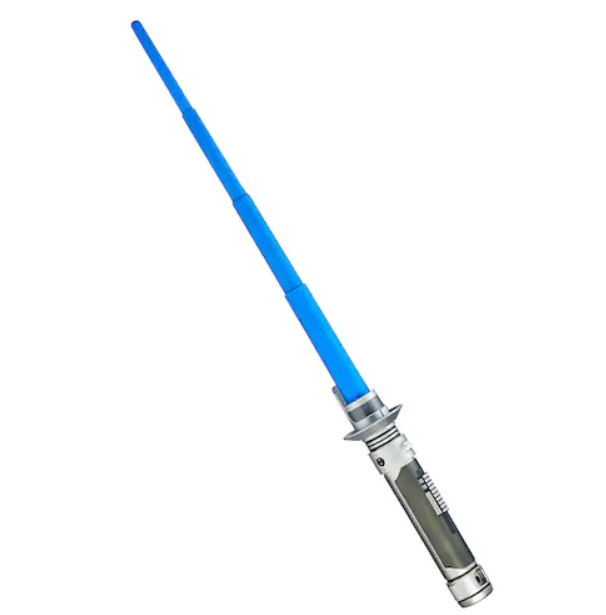 Kanan Jarrus Extendable Lightsaber - Reenact all your favorite Star Wars scenes with this Star Wars Rebels BladeBuilders Extendable Lightsaber by Hasbro! Kanan Funco Pop Bobble Head - Their greatest strength will be each other…so collect the whole gang of Star Wars Rebels! 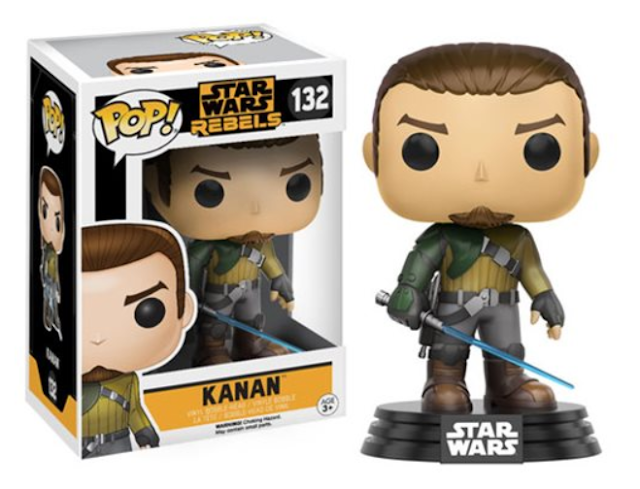 From the popular animated series based on the Star Wars universe, Kanan has received the Pop! Vinyl treatment. Packaged in a window display box, the Star Wars Rebels Kanan Pop! Vinyl Bobble Head measures approximately 3 3/4-inches tall. Ages 3 and up. Star Wars Rebels Sticker Scene Plus Color Book - This glossy play-scene and coloring book includes over 60 "Star Wars" stickers. Kids can color the paper pages; while creatively sticking and re-sticking three full color scene-pages. Recommended for kids age 3 and up. 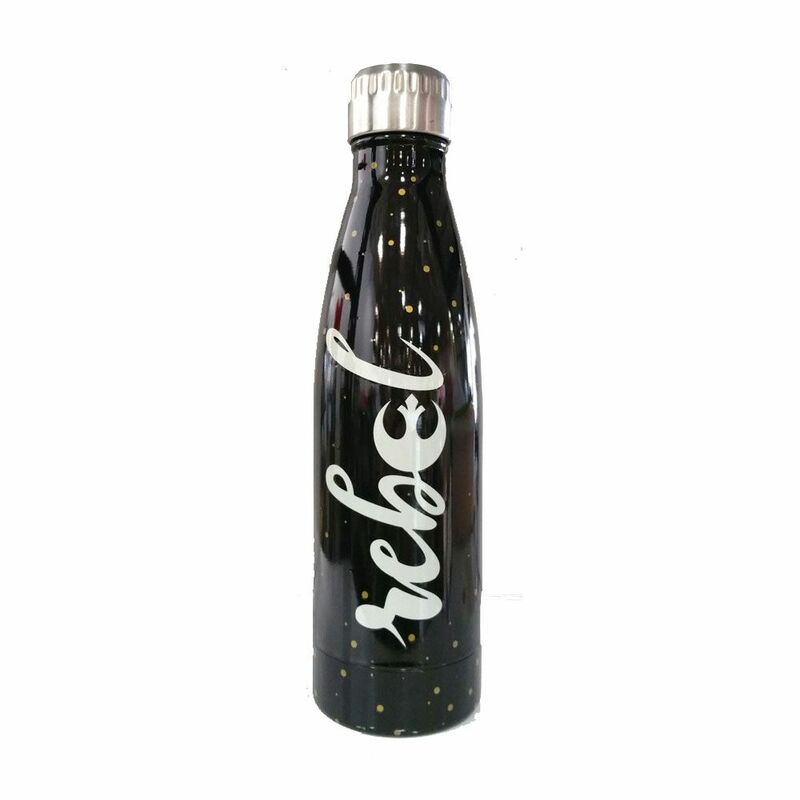 Star Wars Insulated Pop Water Bottle - Black water bottle with the word "Rebel" sideways. The second E being formed by the Rebel logo. Vacuum-insulated multi-walled stainless keeps drinks hot or cold for hours. Would you like to enter to win? Please let me know who is most excited for the release of Star Wars Rebels: The Complete Fourth Season, and do you have a favorite character? Or a favorite episode? I would love to hear more! There are also other ways to enter, please enter below. You can purchase Star Wars Rebels:The Complete Fourth Season online and in stores starting 7/31/18! 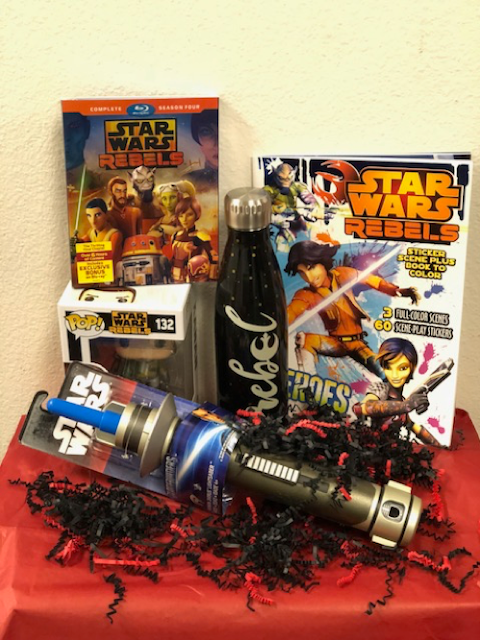 One winner will win a Star Wars Rebels Prize Pack a $90+ value! My daughters are most excited although I am a close second. I love all the characters. My son loves star wars rebels and Ezra is his favourite! I am the most excited to see this and R2-D2 is my fave. My niece loves Star Wars Rebels and she loves Hera! Thanks for the giveaway! My son is a huge fan of everything Star Wars! My son is the most excited. He is an avid fan! My favorite Star Wars character is Yoda. I don't think my son has a constant favorite...always changing. :-) Thank you. My daughter is most excited and she likes Hera. My son is a huge Star Wars fan, his favorite character out if all the movies is Darth Vader. 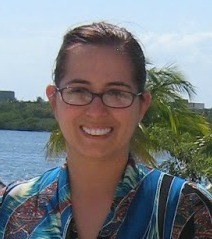 My sister is! And I love Genereal Leia! My daughters stepson would be excited about this..I don't have a fovorite character. My son is a big fan of the series, his favorite character of the movies is Yoda. Don't have a favorite but we would like to watch this! Our granddaughter is excited about the movie. Darth Vader is my favorite character. I am the one most excited in this household. My daughter's favorite character is yoda. Mine is Luke.